Painting, cleaning the house, even getting dressed and ready to go out somewhere – all take longer than usual because I can’t fully use my right hand yet, the hand I most often rely on. And then there’s the emotional adjustment to the changes in my family, and the grief. I’ve needed to take more time for physical and emotional rest. Because in the stress and aches and emotions, I can sometimes find myself not really breathing. Well, not breathing fully. Taking shallow breaths. Or even holding my breath a bit, without even realizing it. So I’m trying to go back to the basics, back to remembering something I know helps so much. Being aware of my breath. Taking time to really breathe. I was never good at making (or keeping) New Years resolutions. But choosing a word for the year? That felt right for me. 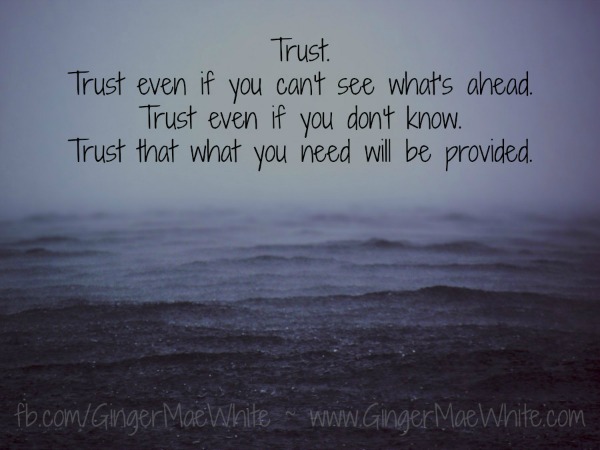 My word for 2013 has been clarity – and holy wow, has this been a year of clarity for me! I can’t even begin to list the ways. These words chose me. I didn’t choose them. They came to me out of the blue, hitting me on the head, demanding to be chosen. And this has happened months before the actual beginning of the year. So I wasn’t surprised when my 2014 word-of-the-year landed in my lap, out of the blue, when I wasn’t even thinking about words of the year or anything related to the concept. It happened about 2 months ago. I suddenly, simply, completely knew what my word for 2014 would be. It chose me. And it wouldn’t let go. I started to blog the word before now, but I didn’t. I’ve told a few people already, and posted it in a forum or two. I don’t feel the need to keep my year-word secret, or close to the vest. For me, personally (although it’s different for different people) my word in no way loses ‘power’ when I tell what it is. If anything, it becomes an even stronger force in my life when I speak it, write it, share it with others. 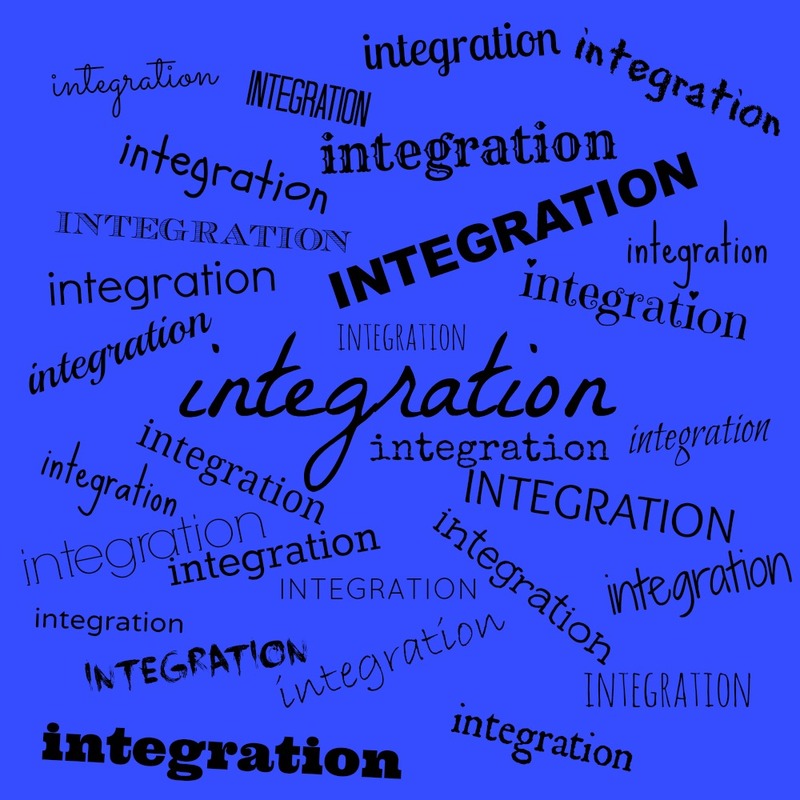 My word for 2014 is INTEGRATION.